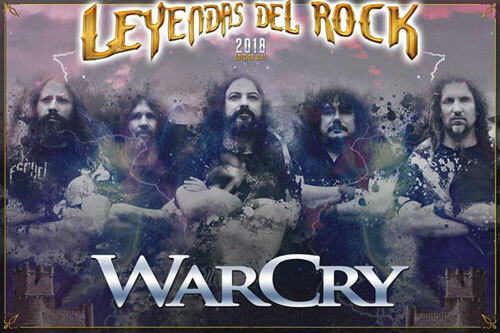 Once again, Warcry will be at the “Leyenda del Rock” festival. 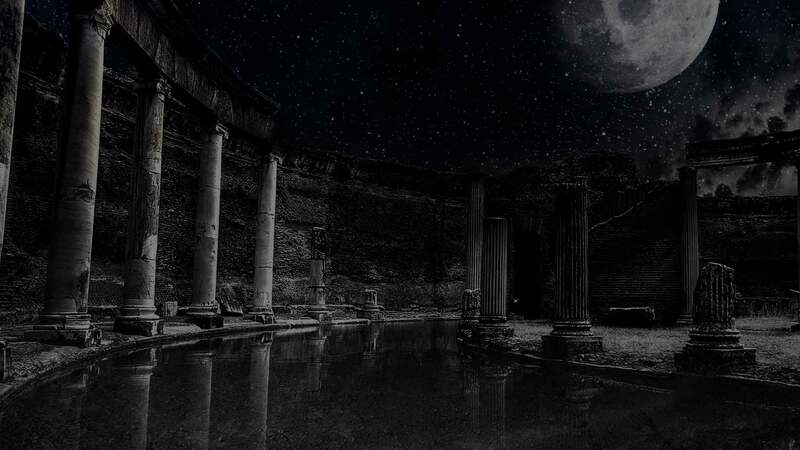 Festival that celebrates thirteen editions, thirteen years in which Warcry and Legends have been growing hand in hand. Important date in our annual calendar. More information about schedules and days of action, soon.